What happen to decommissioned wind turbines? 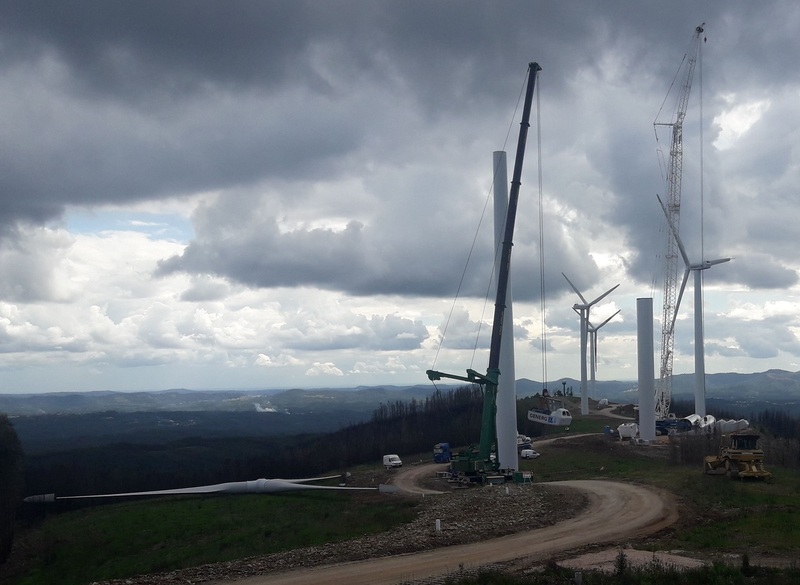 In a previous post I mentioned my experience with a repowering (a wind farm where the old turbines are exchanged with new models to increase the production and lower the maintenance costs). But what happen with the old turbines when they are dismantled? For some of them there might be a new life. There is a market for second hand turbines – some years ago I met one guy who purchased a bunch of old WTGs (I believe they were in the 200 KW range) and made his own wind farm with a very reasonable investment. 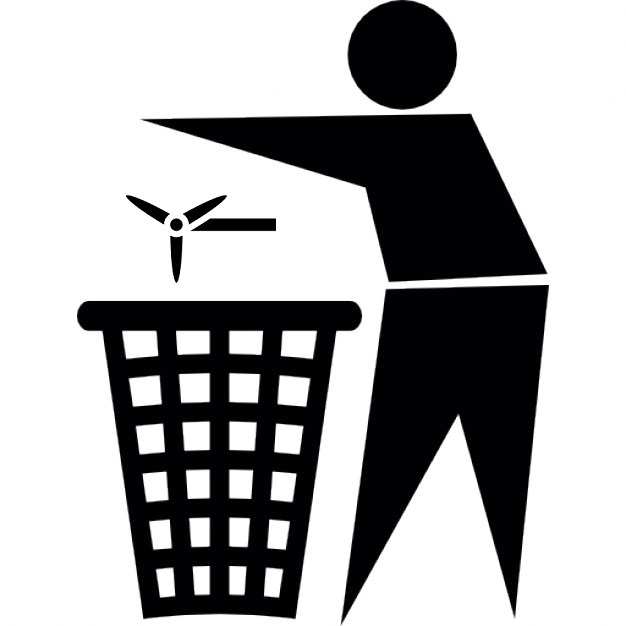 However the majority of decommissioned turbines are scrapped. This bring some challenges because not all components are so easy to recycle. In order of complexity I would say that the least problematic element is the tower – it’s usually made of steel and it can be easily sold at the current market price. The foundation is another element that can be left untouched below ground or demolished. The resulting material can be used again in construction, for instance in a road embankment, sub base or even as aggregate in new concrete elements. 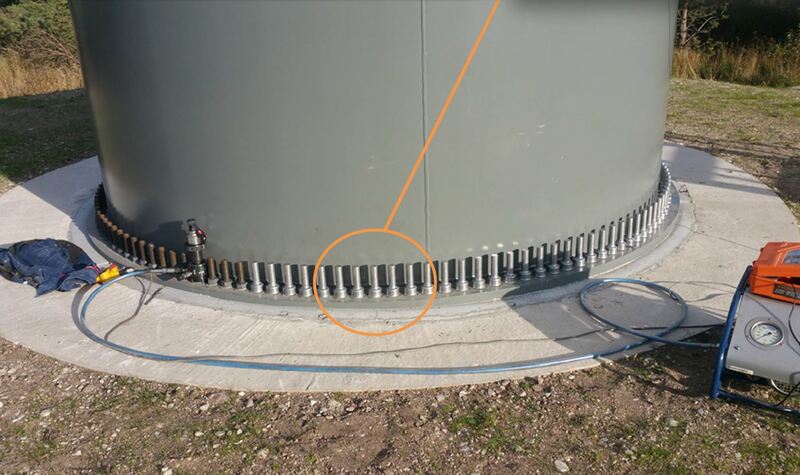 I’ve also seen a very interesting technical solution where the old foundation becomes part of the new one – in this case you will need to have both the new and existing turbine at the same coordinates. The nacelle has several different elements, including some that are potentially contaminating (e.g. the oil of the gear box). More complex to recycle but still doable. By far the most challenging components are the blades. Usually they are made of composite materials – steel and glass or carbon fibers reinforcement in a polymer matrix. Usually this matrix is thermoset, meaning that the polymers are cross linked (that is, it will be very difficult to separate the elements). The difficulty start from the logistic. Blades are very long elements: the old are around 20 meters, but recent models are already above 50 meters and they need special trucks to be moved. Theoretically you could chop them into pieces before transportation but the tools could not be easily available, and I also see some safety risk in cutting blades on site. The following problem is what to do with them: as mentioned there separating the components is not simple, so today many blades ends in a landfill. Alternative solutions are currently being investigated but it’s still challenging to find a cost effective solution. 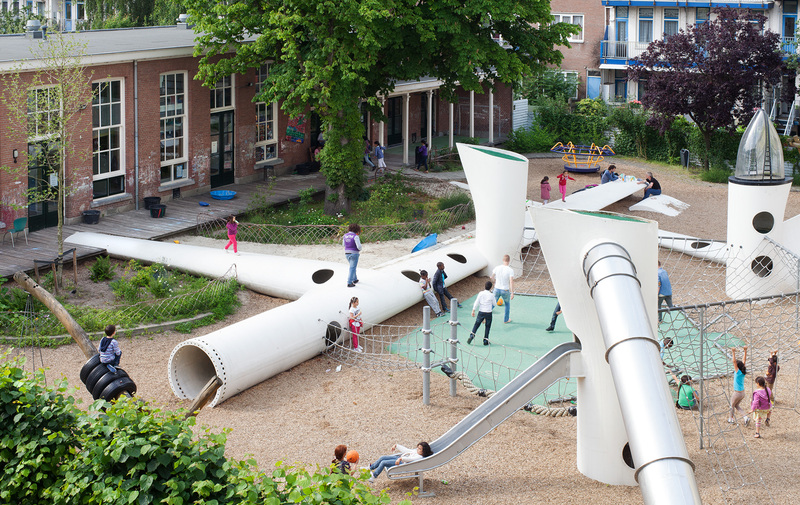 There are also alternatives uses: in northern Europe (Netherlands, Denmark, France) there are several architectural projects made using old blades, such as kids playground, bus stops, seats and even bridges. At the beginning of the year I’ve had the pleasure to work at my first repowering EPC – Vergao, in Portugal, together with Generg (a big local player). This is supposed to be one of the many projects that should materialize during the next years. My former manager Luis Miguel thinks that repowering is “the next big thing” in wind energy. I agree with him that sooner or later it will kick off. In theory, wind turbines are designed for a life of 20-25 years. Through heavy maintenance and substitution of the main components (e.g. gearbox) it can be probably extended a bit more. This practice is called life extension or retrofitting. However, at the end of the day the question is: does it make sense to keep running old turbines? Or it’s more cost effective to install new WTGs? Older wind farms are usually in incredibly windy site (class I, according to the IEC classification) and are probably using turbines of less than 1 MW. 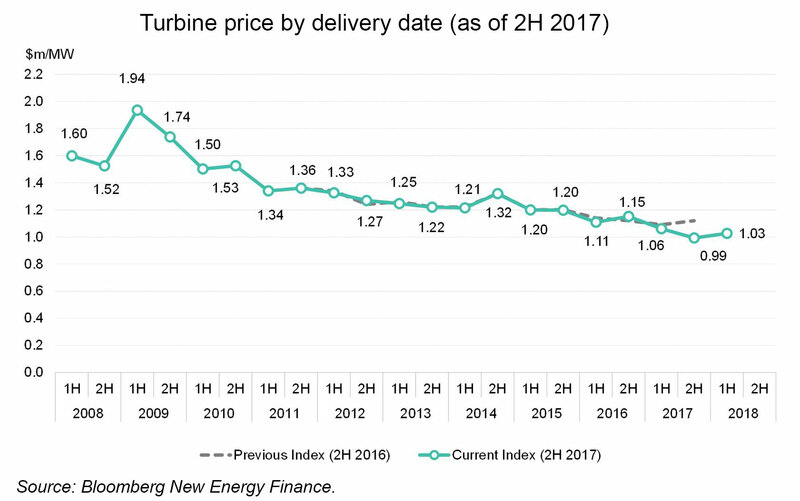 Therefore it will be possible to reduce the number of installed turbines (a ratio of 3 old for 1 new would not surprise me) and even so increase the total production. What can sometime hinder the repowering is not the availability of a better technical solution – and it’s often not even a problem of financing. What can complicate the picture are difficult legal frameworks, low social acceptance, environmental constraints , etc. In theory, there are scenarios where the best solution will be to dismantle the wind turbines and scrap them (or sell them to third world countries). Coming back to my personal experience, working at a repowering has been a very interesting professional experience. There are quite a lot of unusual challenges, as the existing WTGs have to be dismantled while in parallel new ones are erected. This makes the time schedule more complicate than usual, and bring new health and safety challenges due to the many teams working at the same time. 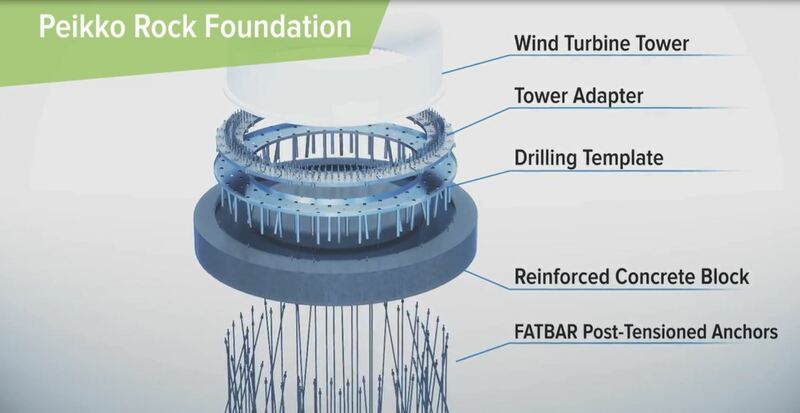 I’ve also had the opportunity to look into new topics, like the possibility to “recycle” the existing foundation incorporating it in the new one (yes, you can do it), the market price of used turbines or the environmental requirements linked to the dismantling and scrapping of wind turbines. Some weeks ago I’ve been contacted by a company developing an interesting product – a tailor made protector cap for anchor bolts. I’ve notices that in some wind farms corrosion of the exposed side of the anchor bolt can be a problem. For instance, it’s not unusual to observe this phenomenon in areas with high salinity (e.g. Chile, or near the sea in the Netherlands). If rusty, the bolt need to be cleaned before being tensioned. In theory this solution could improve the situation. The solution, called Boltshield, is a metal cover cap available in several materials like aluminium and carbon coated steel (other similar products are made of plastic). This cap should protect the upper part of the bolt, the nut and the washer from possible damages. 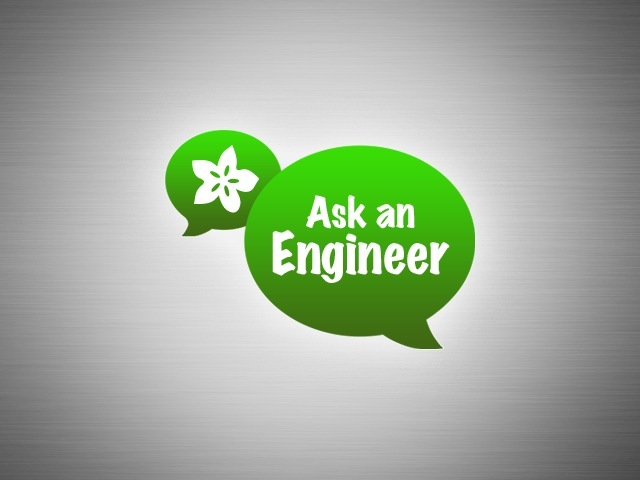 Additionally, coupled with paste or corrosion inhibitor, should prevent corrosion. 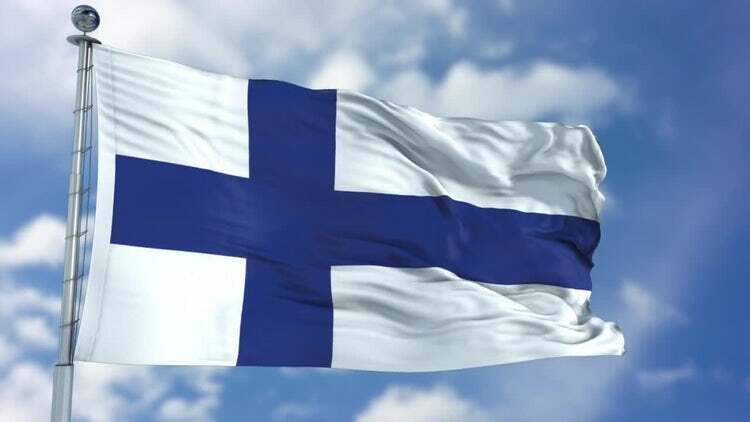 It’s a specific product line for the wind energy sector and apparently is already used in wind farms in several countries (Italy, Finland, Scotland, Lithuania). They claim that the market response is particularly interesting for the innovative screw-on system that allows an easy and safe screwing on the tie rod. I didn’t had the opportunity to test this product (and obviously I’m not affiliated or compensated by them) so I can’t assure you that it delivers what promise. If you do have experience please drop me a line. A second alternative to invest in wind energy is given by stocks and ETFs of companies in the energy. There are many “renewable energies” ETF and a bunch of solar ETFs. However the choice for wind ETF is much more limited. There used to be one ETF form Invesco (PWND) specialized in pure wind players but it has been delisted due to very low trading. Yes, that is not a good sign. So, as far as I know today (2018) the only wind ETF is First Trust ISE Global Wind Energy Index Fund (FAN – a very appropriate name). Not all the companies in this ETD are 100% wind: for instance, the biggest share (almost 10%) is Ørsted (or Dong, if you prefer the old name like me: Dansk Olie og Naturgas). You will, however, find the big players, including Longyuan Power (probably the biggest wind power producer in Asia) and all the usual suspects such as Vestas, Siemens Gamesa, etc. What you will buy is very high volatility today, but probably also long term growth. An alternative is to do some cherry picking and select the stocks one by one. Almost all players are traded (with some exceptions, for instance Enercon).